EverDrive 64 / Re: How to remove rom regional code protection? I managed to fix it, it's simple! Since Brazilian N64 uses PAL-M standard, you must change from Default to NTSC in Game Mode submenu. Hit Z to enter the Menu, go to Options and than Game Mode. Mega EverDrive / Re: What is custom stereo Dac on mega everdrive x7? 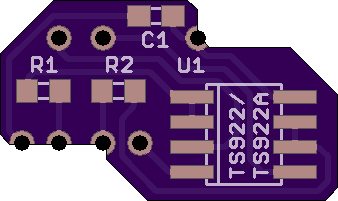 SD2SNES / Re: SD2SNES June 2016 re-stock PCB revision?